Built in 2008, Asia was designed by J. Scott Architect and developed by Swire Properties. 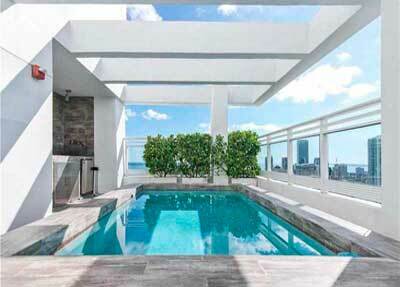 The Asia condominium building is located in the Brickell Key area of Downtown Miami. 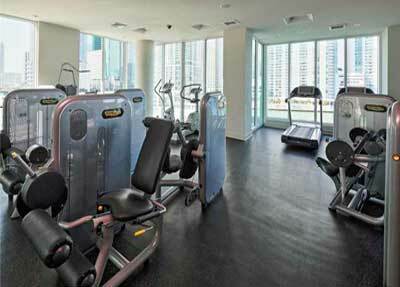 This condominium building is a residential high rise that rises 483 feet, has 36 floors, and holds 123 units. 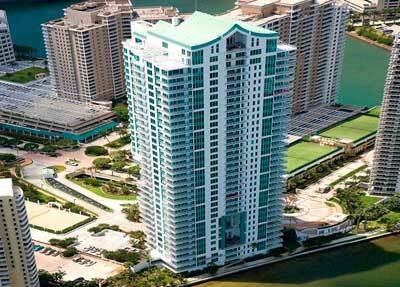 Asia Brickell Key condos is located on the north side of the island. 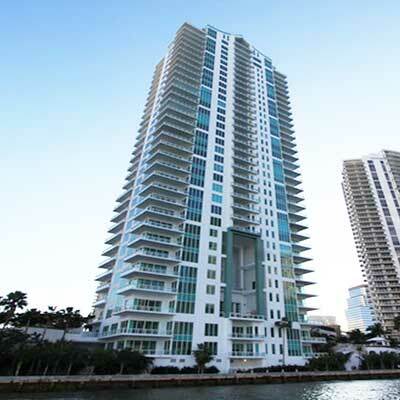 The building provides residents with amazing views of the Miami River, Brickell, Downtown Miami, and the surrounding Biscayne Bay area. The ceiling heights of the units are 12 feet high providing an open feel. Many five-star amenities are included for residents of Asia including a high-tech fitness center, full-service concierge, private passenger elevators, swimming pool, 24-hour security, parking, private storage, and much more. Brickell Key is an exclusive private island location that includes other exclusive Miami condos, shops, dining, and art-accented bay walk. Although Asia is on a private island, it is still a short drive away from many of the popular Brickell area parks, restaurants, clubs, and boutiques. A short drive from Brickell Key is Bayside Marketplace, Miami International Airport, American Airlines Arena, and other attractions. From first glance, it is clearly remarkable and remarkably clear. Rising 450 feet above azure bay waters, ASIA is a study in viridian green transparency, crisp white stucco and patinaed copper. A soaring multi story colonnaded “notch” in the tower’s south facade creates a dramatic open air space for gatherings of neighbors and shared relaxation. Fewer than 125-ultra luxury residences are housed within – just five residences per typical floor, each accessed by an exclusive high speed elevator equipped with the latest biometric technology in fingerprint recognition. This intimate scale virtually assures precious privacy and enables your living style to become a far more personal reflection of your individual style. ASIA’s mood seduces you even before arrival, as a cascading water garden parallels your approach and delights your senses. A Broad multi lane plaza & porte cochere entrance keeps vehicle and deliveries discreetly separated from main lobby by one level. 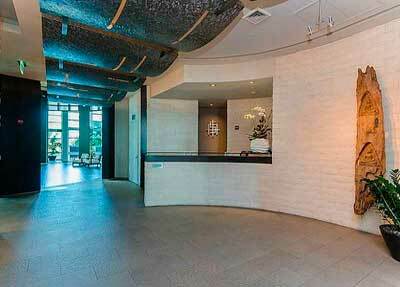 Double height lobby with grand breezeway leads to a dramatic covered terrace overlooking the river. From here, whisk homeward via exclusive elevator – leaving the concierge to attend to your invited guests and awaited deliveries. On fifth floor, find a generous space for residents’ meetings and social gatherings. Our trademark pillared ASIA terrace with all day sun, curvilinear pool, twin resistance pools and twin whirlpools. Also here, an attended 2000 sq ft wet spa & wellness center featuring contour steam and custom scrubs, plus full cardio, freeweight, yoga and pilates facilities. 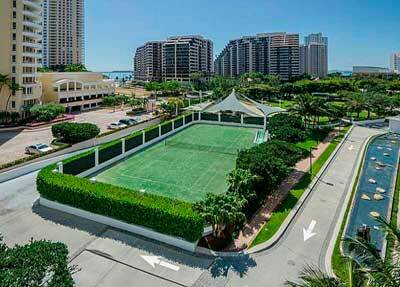 Regulation racquetball and tennis courts also available.